A LVAD (Left Ventricular Assist Device) can keep a failing heart pumping -- but it used to carry a significant risk of stroke. Improvements have whittled that risk down, but there are still dangers. 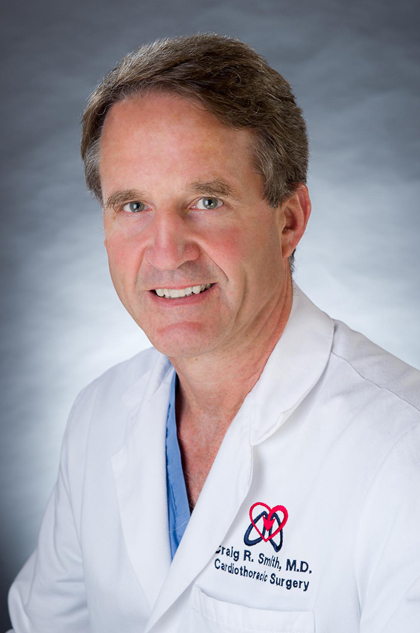 Watch this video with cardiothoracic surgeon Craig Smith to learn about the subtle but important risks that come with the latest generation of pumps. Who is a candidate for a heart transplant? What happens during an aortic valve replacement surgery?